"These poems are thematically linked by imagery, or direct allusion to, dogs and others animals. The first part, Dogs, uses canine imagery to explore themes of depression and weariness, how societal expectations can leave a person feeling (a runt, a mongrel, etc.). Issues of savagery and lack of humanity are explored, with animals also used as a motif to retreat into a pastoral idea, an escapism from mental health issues, finding an affinity with a nature that we must also sometimes contest." The collection champions the downtrodden, the bullied, the scorned, the misunderstood, while also pointing a finger to those who mistreat others. These are poems of hurt, of empathy and resilience, but most of all, of the want for a kinder world. 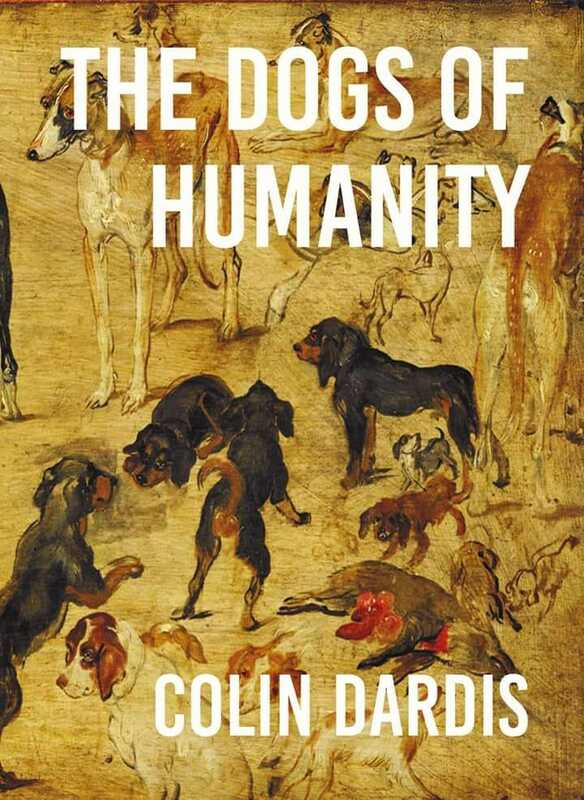 The cover is a detail from Brueghel's Studies of Dogs (circa 1616).